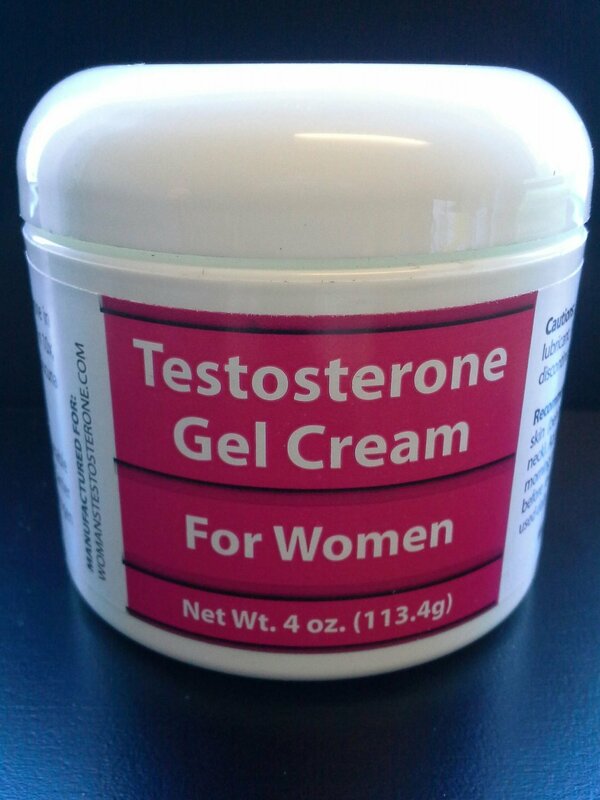 It may surprise you to know that men don't have a monopoly on testosterone . Testosterone belongs to a class of male hormones called androgens. But women also have testosterone.